Order your quality tray of "Polar Bear Global Warming Hudson Bay Manitoba" now! 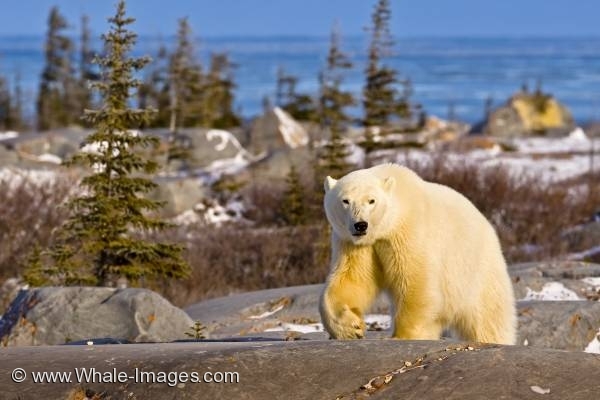 Photo of a Polar Bear crossing the barren tundra near the Hudson Bay in Churchill, Manitoba which is a sign of global warming. "Polar Bear Global Warming Hudson Bay Manitoba" tray!